To complement our retail divisions, the Faultless® Laundry Products Group serves the Commercial Laundry Industry and provides a complete line of chemistry and specialty products to tackle the diverse needs of our Customers. 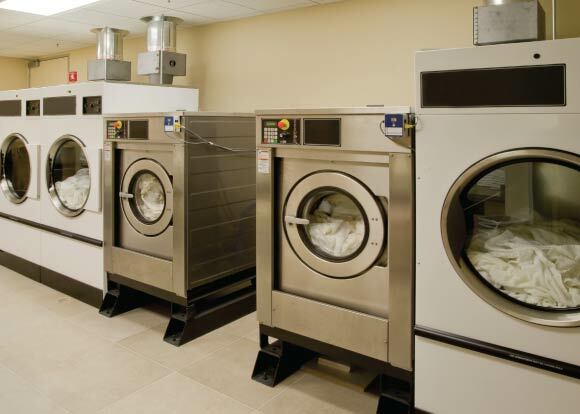 Since 1964, our Laundry Products Group has actively provided and supported a comprehensive line of products for the Commercial Laundry Industry. Our ongoing mission is to partner with our Customers, strive to exceed their expectations, and offer them the ability to set themselves apart!